We have two duluxe family bedrooms at Lanta Complex. 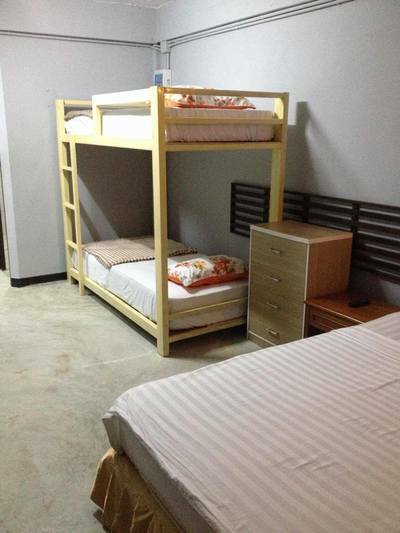 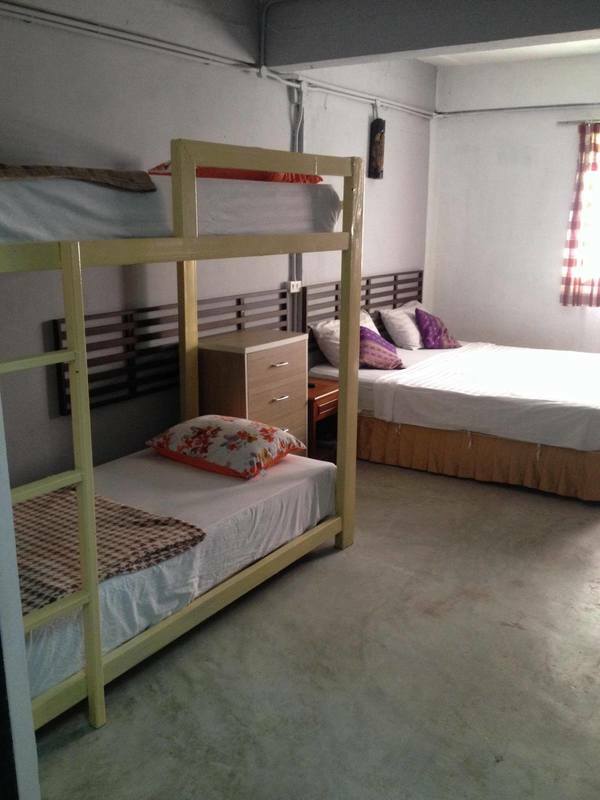 Both rooms have a Queen Bed and a Bunk Bed. 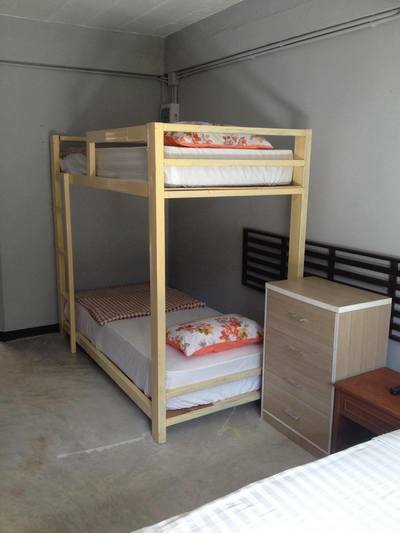 They are suitable for families of two adults and two children or a group of friends. 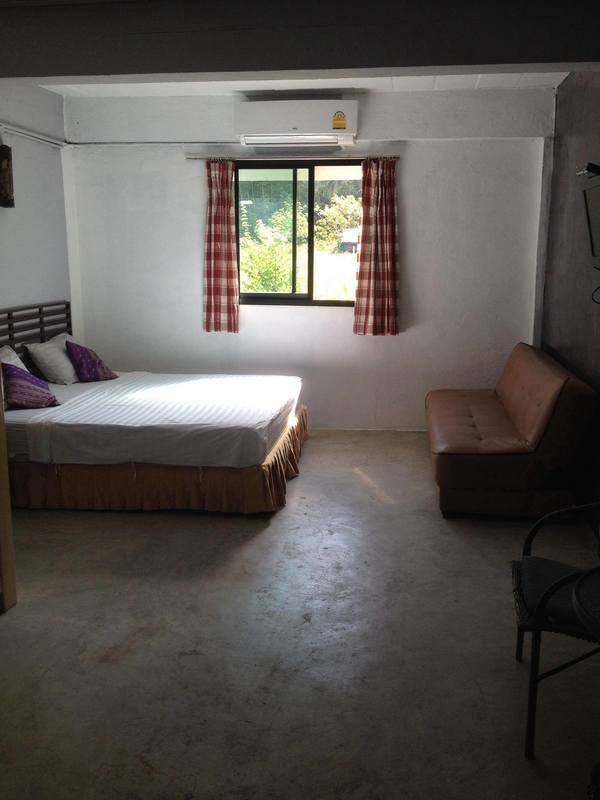 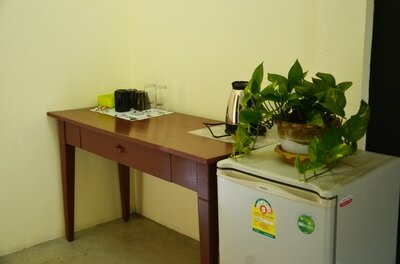 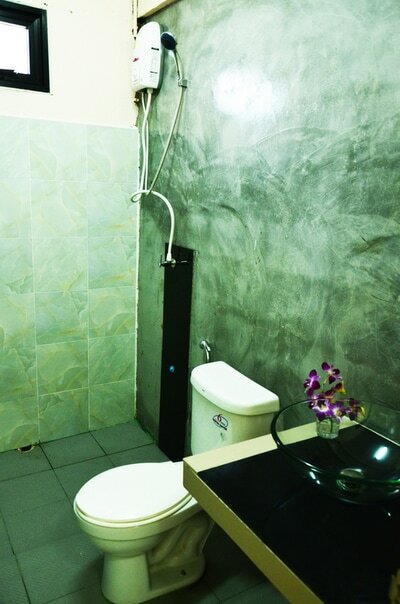 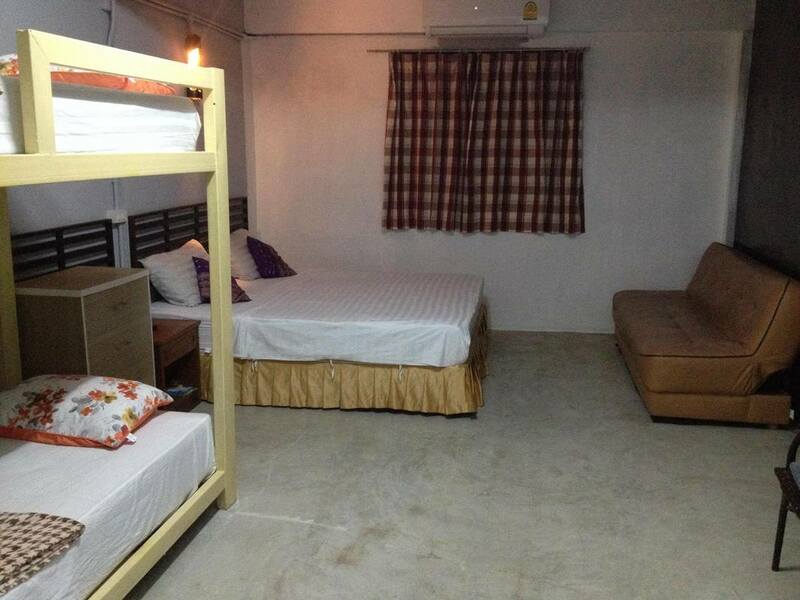 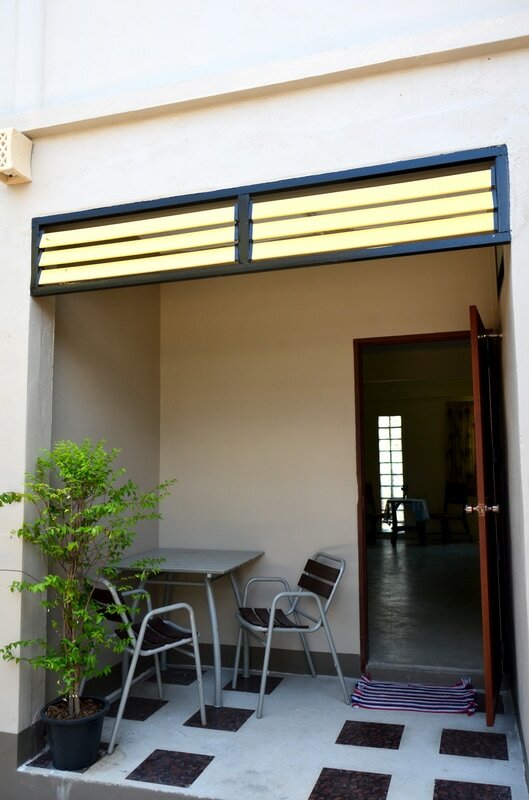 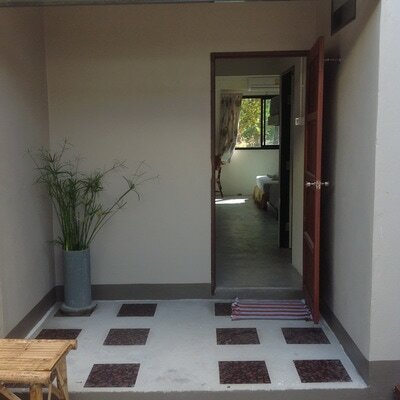 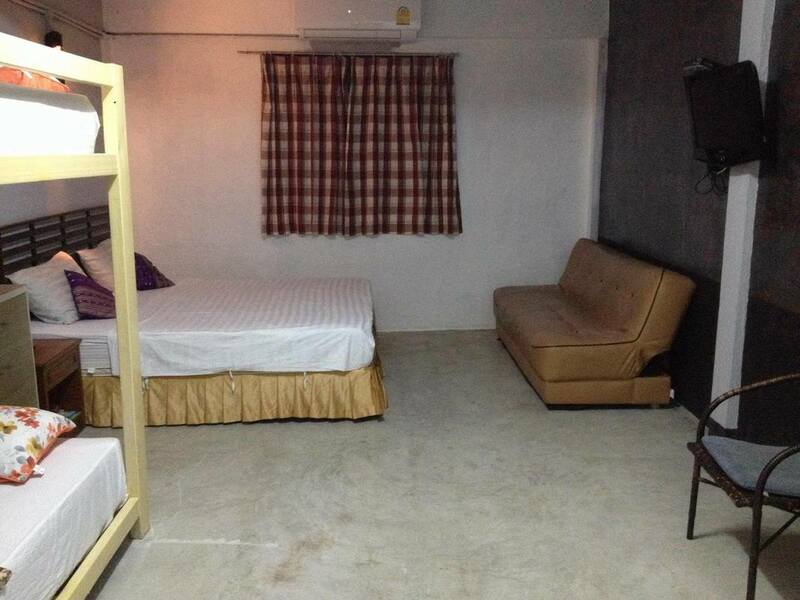 The room has cable tv, air conditioning, a fridge, en suite bathroom and free wifi.